Saving up for your first home may seem daunting. 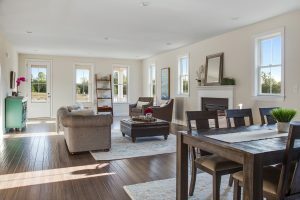 But with the great financing options available from Montchanin Builders in Delaware, credit-qualified buyers can secure a mortgage on a new move-in ready home by putting down as little as 3.5%. 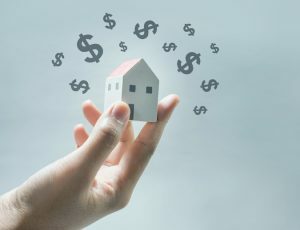 No matter what your down payment goals are, there are plenty of effective strategies you can use to help you reach that number without neglecting your other long-term savings goals along the way, like your retirement funds. Lenders prefer to structure mortgage payments so that one payment (including private mortgage insurance and property taxes) won’t be higher than 28% of your monthly income before taxes are taken out. If your income fluctuates from month to month, then this percentage should be closer to 20%. Based on your anticipated monthly payments, you can calculate about how much house you can afford. Now that you know about how much of a down payment you need to save, you can figure out how much you’ll need to save each month, based on your self-imposed savings deadline. You can work toward your goal by taking a two-pronged approach: Reduce your existing expenses and bring in more income. Side hustles are totally doable, even if you have a demanding full-time job. If your day job has set, predictable hours, consider picking up a part-time W2 position. Freelancing is also a viable option. If you have a teacher’s license, for instance, you could start tutoring students online. There are plenty of online tutoring hubs where you can hang up your digital shingle. Alternatively, think back to your high school days. Did you walk dogs or babysit kids? Consider signing up to being a Rover dog walker or a Care.com sitter. Get the most bang for your buck by comparison shopping for everything. Visit your independent insurance agent to ask whether you could save a few bucks on car and renter’s insurance by switching to another company. Cancel your cable service and instead opt for a much cheaper online TV and movie streaming service. Switch your unlimited phone plan to a cheaper version—just make sure you don’t go over your texting, talking, or data limits. Next, take a hard look at any subscriptions you have. Perhaps you subscribe to paper versions of magazines or your local paper. Would a digital subscription save money? Your daily living expenses include things like groceries, clothing, to-go coffee, and haircuts. Keep track of every cent you spend for a week or two. Then, review your list of expenses and consider how much you could save each week if you reduced these expenses. Perhaps you could go to a less expensive salon for haircuts (and skip the manicure). Use an insulated travel mug and bring your coffee to work. Experiment with big batch cooking, which can save both time and money. Lifestyle adjustments can be difficult at first, but once you see your savings account grow, you’ll be even more motivated to stick with it. 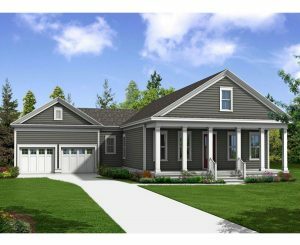 Tour new construction homes in Wilmington! 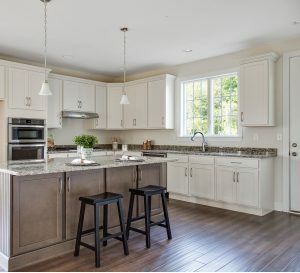 Montchanin Builders invites aspiring homeowners to tour our beautiful, new communities of Darley Green, The Overlook at Rockford Falls, and The Town of Whitehall. 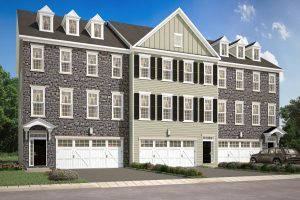 Our move-in ready homes in Wilmington, DE offer both elegance and modern convenience for all home buyers. You can schedule a tour today by calling 302.472.7212. Be sure to ask us about our special financing deals, including up to $15,000 toward your new home purchase! As soon as you become a proud homeowner, you’ll likely start to think about your home’s value. Home value is a major issue, and not just for homeowners who are getting ready to put the property up for sale. By increasing your home’s value, you’re also increasing the equity you own in your home. It’s not difficult to improve your home’s value, and you can always hire a home contractor in Delaware to do the heavy lifting for you. Residential elevators aren’t just for billionaires and city slickers living in high-rise apartment buildings. There’s been a rising trend lately in home buyers looking for townhomes with elevators, and homeowners planning renovations to add them. Elevators allow seniors to age in place, even if they have a multi-story home. They assist families with young children (ever try to carry a heavy laundry basket down the stairs with a small child getting underfoot? ), and they’re an ideal option for people who once considered single story living. One minor home improvement task that will boost value is replacing aging, loose, or worn-out hardware. Go on a shopping trip and look for new doorknobs and hardware for your kitchen cabinets. Don’t forget handles and knobs for your bathroom vanity cabinets! Curb appeal is a major factor in a home’s value. Trim overgrown hedges and bushes, add some fresh mulch to the flowerbeds, and plant some attractive chrysanthemums, peonies, and colorful, ornamental grasses. If your home lacks hardscaping, consider adding a retaining wall. Other options for boosting your home’s value include installing a water feature, building a stone walkway, and putting in a patio. 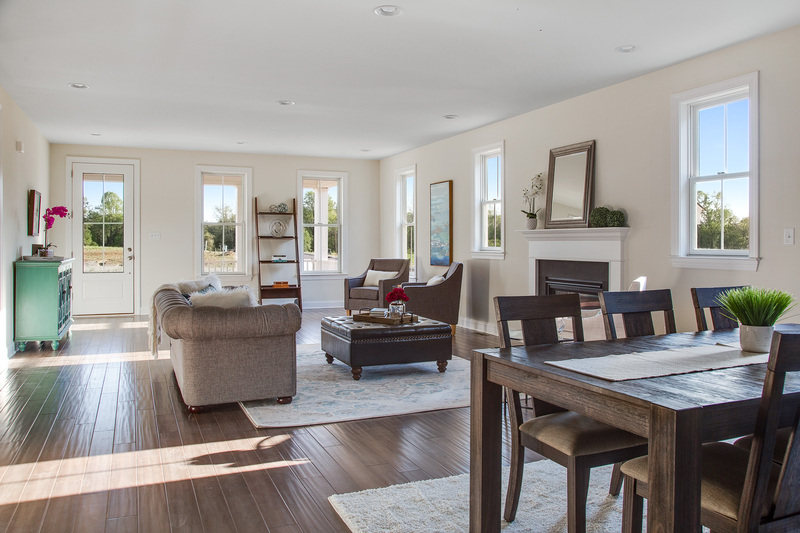 Energy-efficient homes are a trend that will never go out of style. Some homeowners are concerned about the depletion of the earth’s natural resources, and feel that it’s their civic responsibility to reduce their carbon footprint. Other homeowners are tired of spending their paychecks on utility bills, and would like to stop throwing cash out a drafty window. Regardless of the reason, an energy-efficient home is a more valuable home. Consider replacing old windows, installing a high-efficiency furnace, and upgrading to Energy Star-rated appliances in your kitchen and laundry room. A finished basement can make a world of difference for a family. And if you’ve decided to install a residential elevator, it will be more accessible than ever. Finished basements add a great deal of livable square footage to a home. They also provide extra storage spaces, without the mold and mustiness that is characteristic of an unfinished basement. Looking for a new home in Delaware? Montchanin Builders can help you find the perfect home for your family. In our beautifully planned communities, you’ll enjoy amazing amenities, walkable streets, and friendly neighbors. 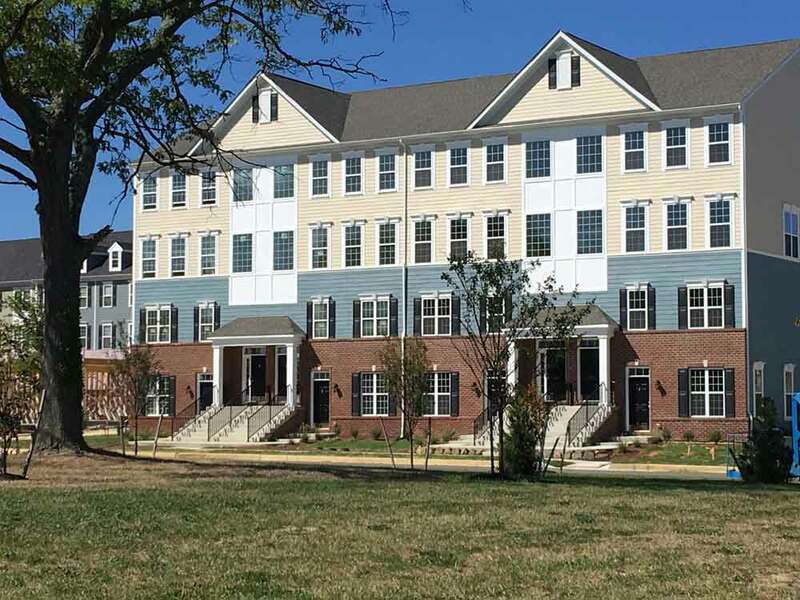 Our custom, move-in ready townhomes offer luxury at an affordable price. If you choose to make The Overlook at Rockford Falls your new community, you could even purchase a townhome with an elevator in Delaware! Call Montchanin Builders at 302.472.7212.